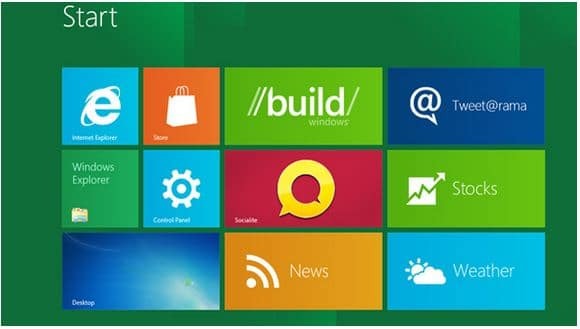 Windows RT, the newest edition of the Windows family, will be the Windows 8 version optimized for tablets. Windows on ARM (Windows RT) will come pre-installed on desktops and tablets powered by ARM processors. This version will include “touch-optimized desktop versions of the new Microsoft Word, Excel, PowerPoint, and OneNote”, and will not allow installation of x86/64 and desktop software.